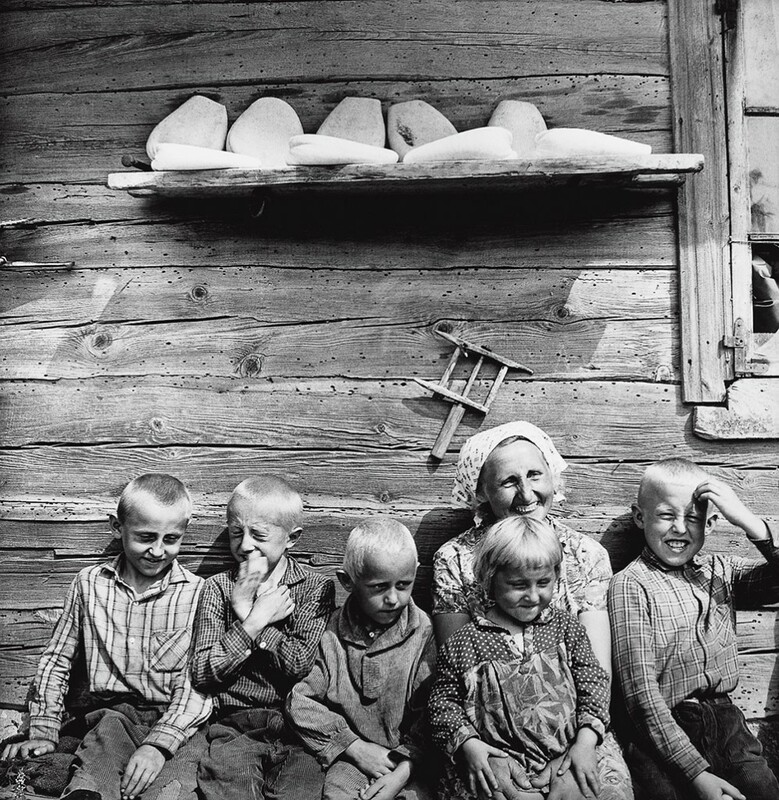 shows a selection of his classical black and white photographs from a part of Europe, geographically close but far from Sweden, shots during the end of the 20th century. The intonation is warm, sometimes tender. And the moment always captured correctly. With roots in the classical European documentary tradition his humanistic tone and eye for peoples different conditions placed him side by side with names such as Cartier-Bresson and Brassai. 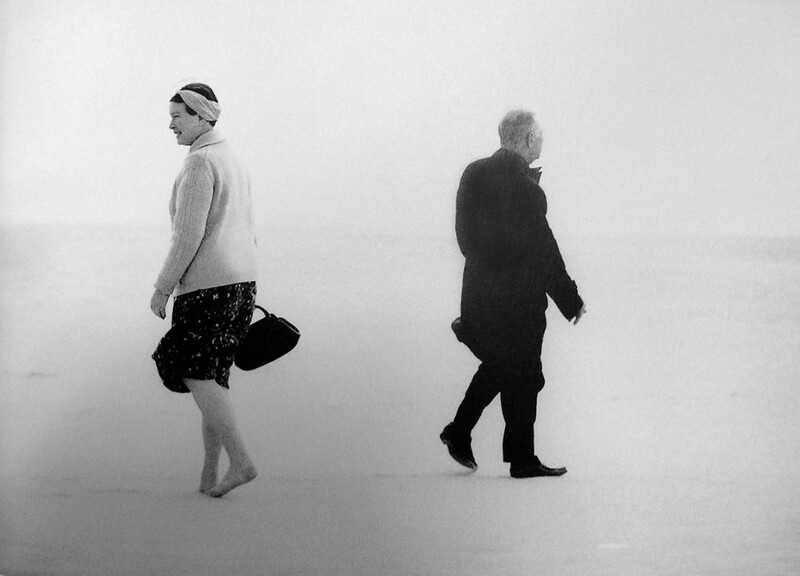 He has, among other things, been internationally noticed for his early pictures by Jean-Paul Sartre and Simone de Beauvoir, 1965. 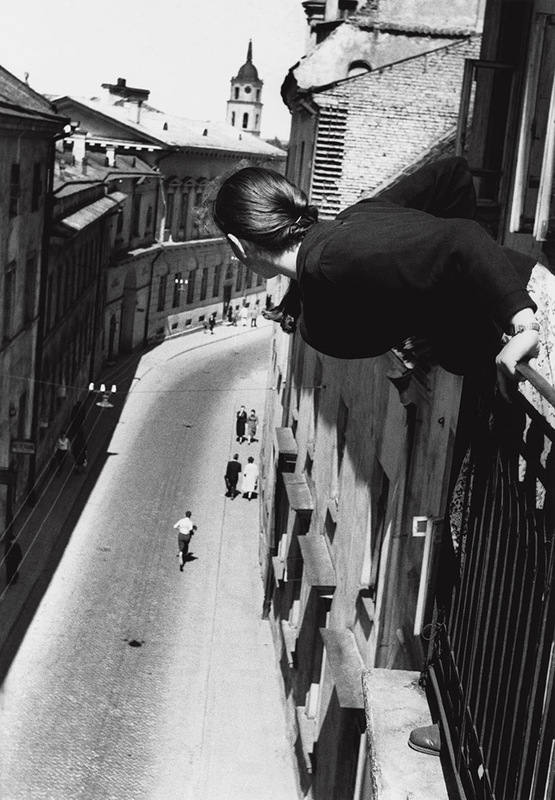 Antanas Sutkus, born in 1939, lives and works in Lithuania. 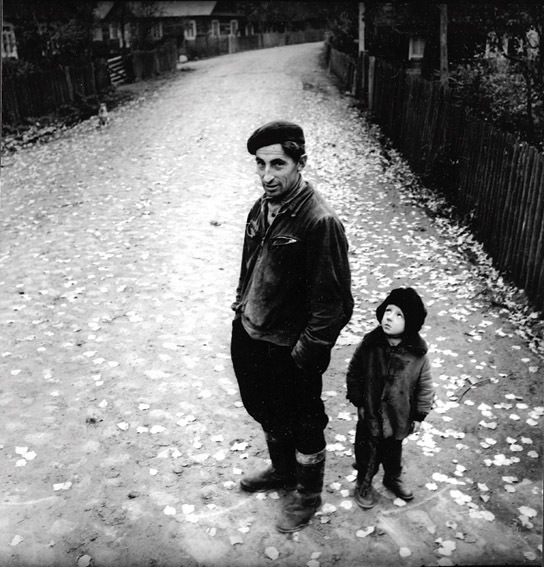 At the end of 1950 he was one of the founders of the organisation Photography Art Society of Lithuania, and left his mark on the classical photographic climate with his still ongoing series of pictures People of Lithuania, which documents the revolutions the country experienced during the 20th century and up until today. Today his work is to be found within the international collections such as National Library of France, the Art Institute of Chicago, International Center of Photography in New York, Dresden State Art Collection, Victoria and Albert Museum in London and the Swedish Moderna Museet. His pictures have, with a few exceptions, not been shown in Sweden since the beginning of the 21st century. All his pictures in the exhibition are gelatine silver photographs produced by Sutkus copyist (photo finisher) in Lithuania. 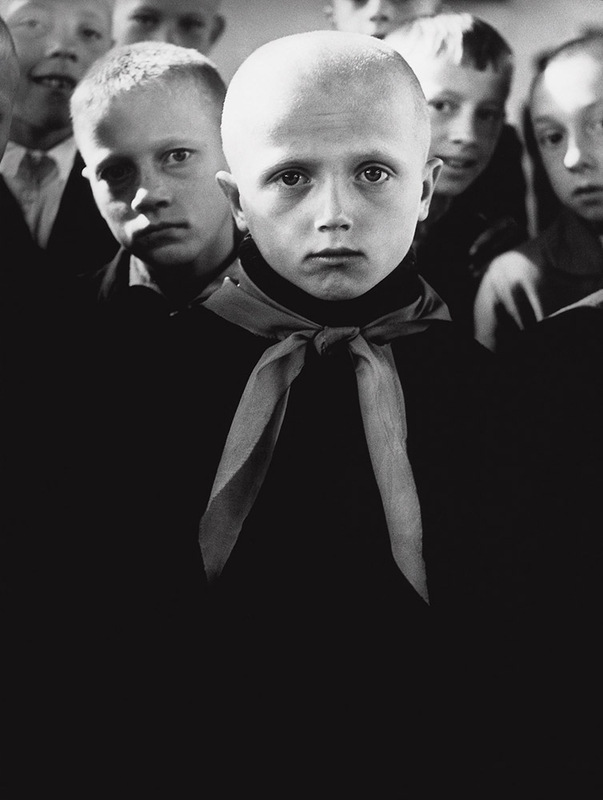 The book - Antanas Sutkus – People of Lithuania is a new book showing a selection of his photographs. Published 2015 in a cooperation between Antanas Sutkus, Kaunas Photography Gallery and Lithuanian Photographer’s Association. The exhibition is a cooperation between Link Image Art Edition and Almlof Gallery. visar ett urval av sina klassiska svartvita fotografier från en del av Europa, geografiskt nära men politiskt långt bort från Sverige, tagna under slutet av 1900-talet. Tonfallet är varmt, ibland ömsint. Och ögonblicket alltid det rätt fångade. Med rötter i den klassiska europeiska dokumentära traditionen har hans humanistiska ton och öga för människors olika villkor placerat honom sida vid sida med namn som Cartier-Bresson och Brassai. Han har bland annat blivit uppmärksammad internationellt för sina tidiga bilder av Jean-Paul Sartre och Simone de Beauvoir, 1965. 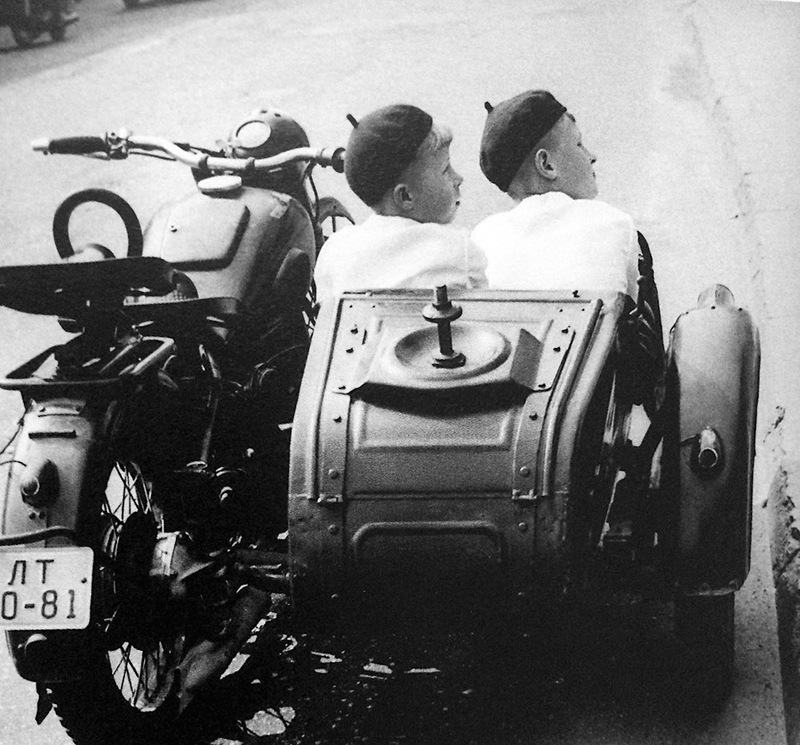 Antanas Sutkus, född 1939, bor och verkar i Litauen. I slutet av 1950-talet var han en av grundarna till organisationen Photography Art Society of Lithuania, och kom att prägla Litauens fotografiska klimat med sin fortfarande pågående bildserie People of Lithuania, som dokumenterar de omvälvningar landet genomlevt under 1900-talet och fram till idag. Idag finns hans verk i internationella samlingar som National Library of France, the Art Institute of Chicago, International Center of Photography i New York, Dresden State Art Collection, Victoria and Albert Museum i London och svenska Moderna Museet. Hans bilder har med något enstaka undantag inte visats i Sverige sedan början av 2000-talet. 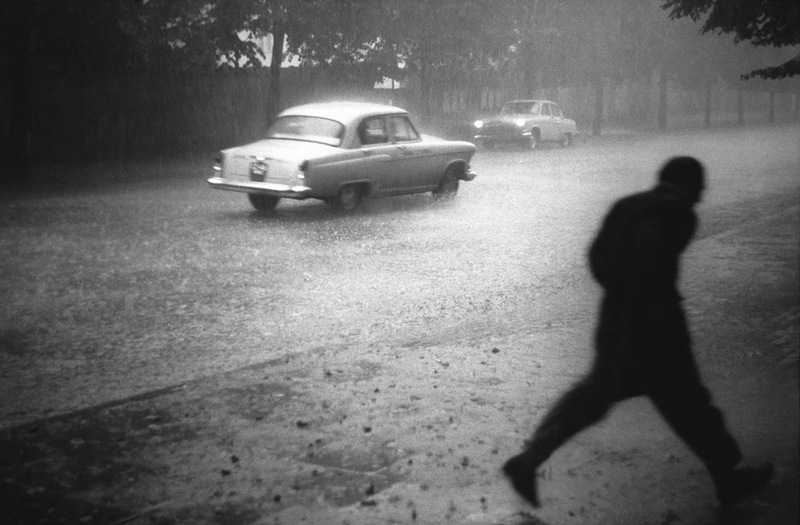 Alla fotografier i utställningen är gelatinsilverfotografier, gjorda av Sutkus kopist i Litauen. 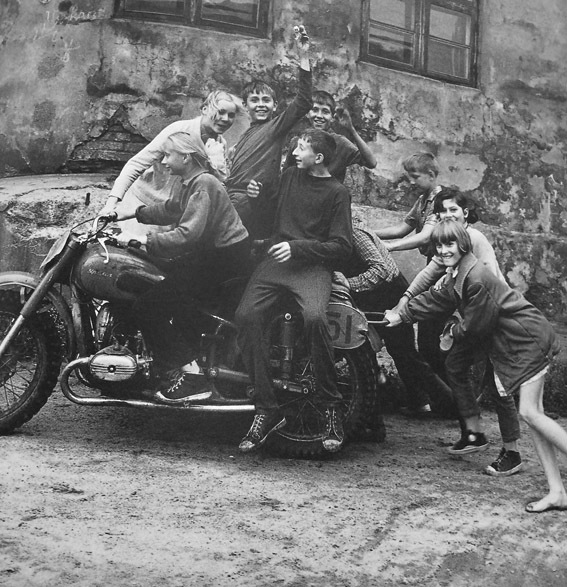 Boken Antanas Sutkus – People of Lithuania är en ny bok som visar ett urval av hans fotografier. Utgiven 2015 i ett samarbete mellan Antanas Sutkus, Kaunas Photography Gallery och Lithuanian Photographer’s Association. Utställningen är ett samarbete mellan Link Image Art Edition och Almlof Gallery.